Freeman Law frequently advises international business ventures. International operations often give rise to unique (and sometimes unanticipated) compliance obligations and complex reporting requirements. Recent tax reform rules and regulations have imposed a number of new requirements. The IRS and Treasury Department have elaborated on these new rules through proposed regulations and other guidance. This post focuses on, and provides a short introduction to, the new “transition” tax under section 965. The Tax Cuts and Jobs Act, P.L. 115-97 (2017) (the “Act”) enacted new section 965 of the Internal Revenue Code. Section 965 imposed the new “transition” tax, which applies to the last taxable year of a “deferred foreign income corporation” (“DFIC”) that begins before January 1, 2018. A United States shareholder must include, in its gross income, its pro rata share of this subpart F income, subject to certain reductions. This is known as the U.S. shareholder’s Section 965 inclusion amount. For purposes of section 965, a DFIC is, with respect to any United States shareholder, any “specified foreign corporation” of the United States shareholder that has “accumulated post-1986 deferred foreign income” greater than zero as of an “E&P measurement date.” That’s a mouthful. Let’s look at each of these definitions in turn. What is a “Specified Foreign Corporation”? A “Specified Foreign Corporation” is defined as: (1) any controlled foreign corporation (“CFC”), or (2) a foreign corporation of which one or more domestic corporations is a “United States shareholder.” However, if a foreign corporation is a passive foreign investment company (as defined in section 1297) (“PFIC”) with respect to the shareholder, it is not treated as a CFC, and such corporation is therefore not treated as a “specified foreign corporation” for these purposes. See Proposed Treasury Regulations §1.965-1(f)(45)(i) and (iii). Note that, under current guidance, an S corporation is treated as a partnership for purposes of sections 951 through 965.
Who is a “U.S. shareholder”? For years prior to 2018, under section 951(b) of the Internal Revenue Code, a “United States shareholder” is a United States person (within the meaning of section 957(c)) that owns (within the meaning of section 958(a)), or is considered as owning (by applying the rules of ownership of section 958(b)), 10 percent or more of the total combined voting power of all classes of stock entitled to vote of the stock of a foreign corporation. Note that the definition of U.S. shareholder has been revised under the TCJA for other purposes. Under section 957(c), a United States person generally has the meaning assigned to it by section 7701(a)(30), which includes a domestic partnership or domestic trust. But see Notice 2010-41, 2010-22 I.R.B. 715, which indicates that the Treasury Department and the IRS intend to issue regulations treating certain domestic partnerships as foreign partnerships for purposes of identifying which United States shareholders are required to include amounts in gross income under section 951(a). Special rules may apply to individuals residing in certain possessions or territories of the United States. What is “accumulated post-1986 deferred foreign income”? 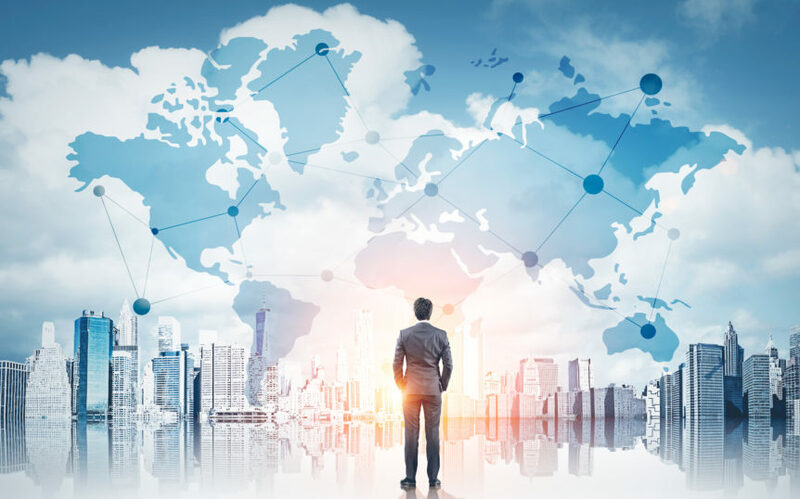 in the case of a controlled foreign corporation (“CFC”), if distributed, would be excluded from the gross income of a United States shareholder under section 959 (“previously taxed E&P”). without diminution by reason of dividends distributed during the last taxable year of the foreign corporation that begins before January 1, 2018, other than dividends distributed to another specified foreign corporation. Stay tuned for our second installment on Freeman Law’s Insight series on the Section 965 Transition Tax.